Thread: Is this a female australe? Anyone can ID if this is aFfmale Australe? 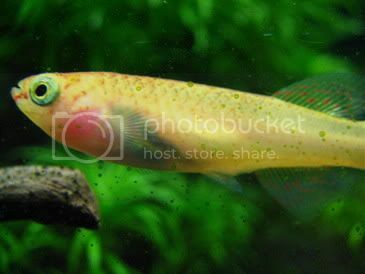 Last edited by Justikanz; 17th Jul 2006 at 13:01.
as i can't think of another type of gold killi except gardneri and the females are a more elongate fish.